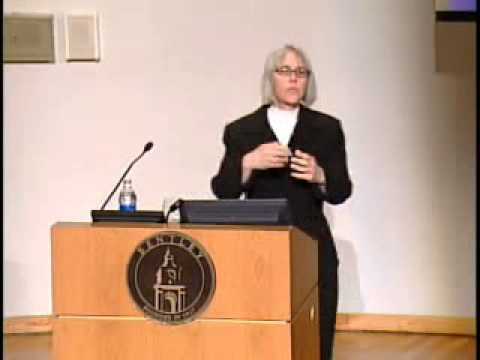 Deborah G. Johnson is the Anne Shirley Carter Olsson Professor of Applied Ethics in the Department of Science, Technology, and Society in the School of Engineering and Applied Science of the University of Virginia. Professor Johnson has taught courses on ethical theory; information technology, ethics, and policy; engineering ethics; and values and policy. During 1992-93 she was a Visiting Professor in the Department of Civil Engineering and Operations Research of Princeton University where she worked on a National Science Foundation project on ethics and computer decision models. In 1994 and 1995 she received National Science Foundation funding to conduct workshops to prepare undergraduate faculty to teach courses and course modules on ethical and professional issues in computing. Professor Johnson received the John Barwise prize from the American Philosophical Association in 2004; the ACM SIGCAS Making a Difference Award in 2000; and the Sterling Olmsted Award from the Liberal Education Division of the American Society for Engineering Education in 2001.